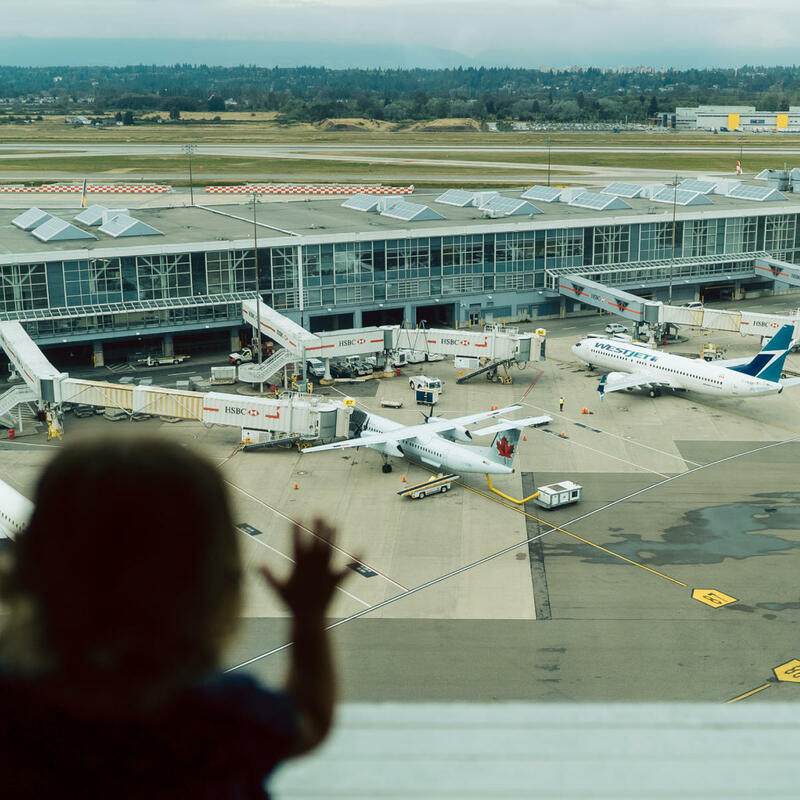 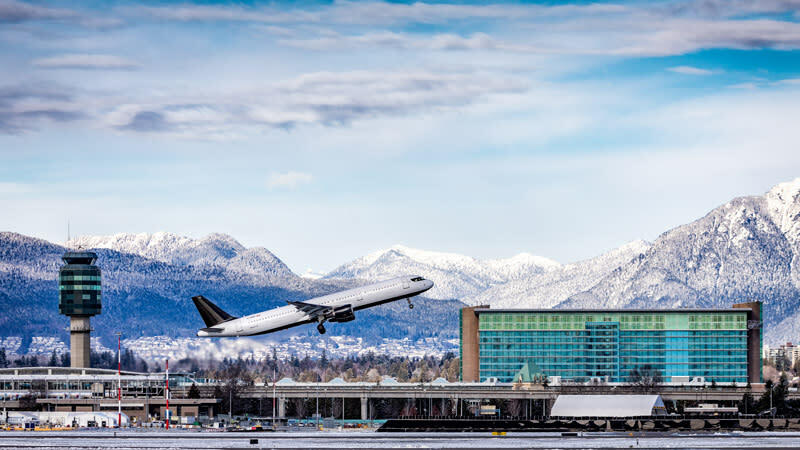 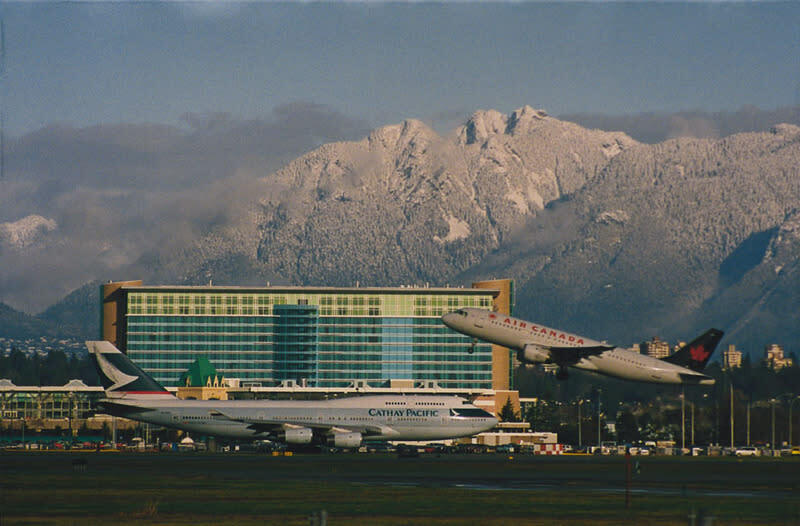 Fairmont Vancouver Airport is the only soundproofed, luxury hotel and spa located within Vancouver International Airport (YVR). 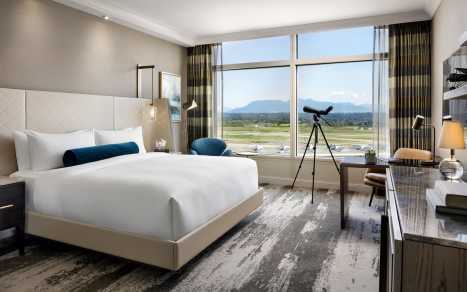 This AAA/CAA 4 diamond property boasts 386 guestrooms and suites, combining convenience and first-class amenities with exceptional service. 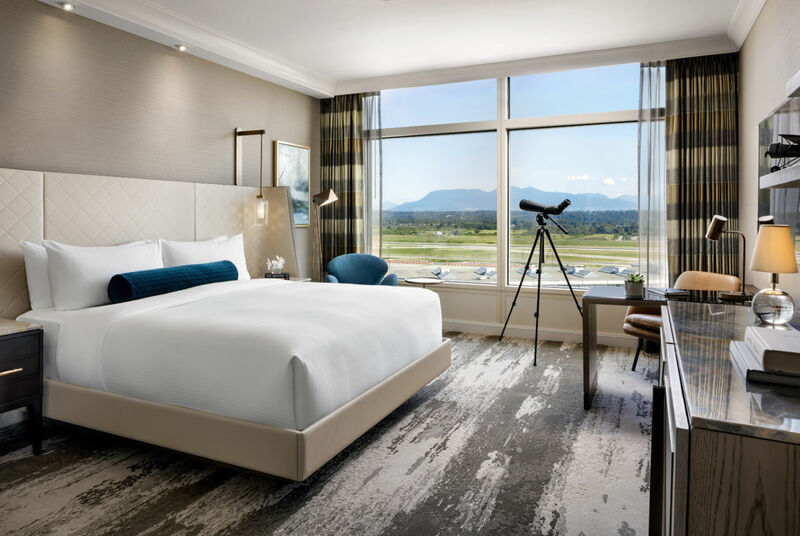 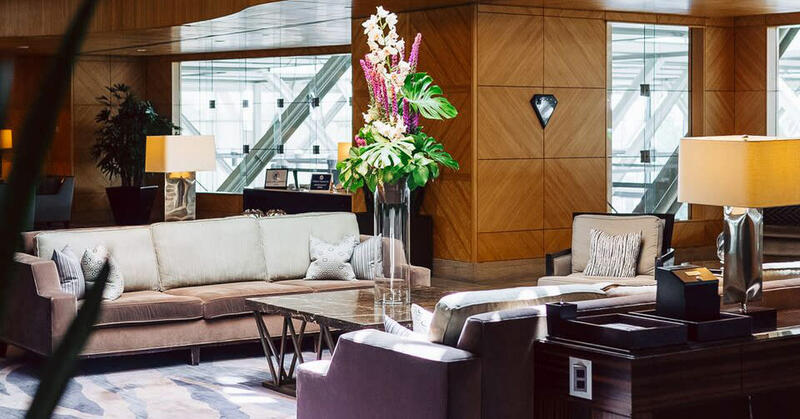 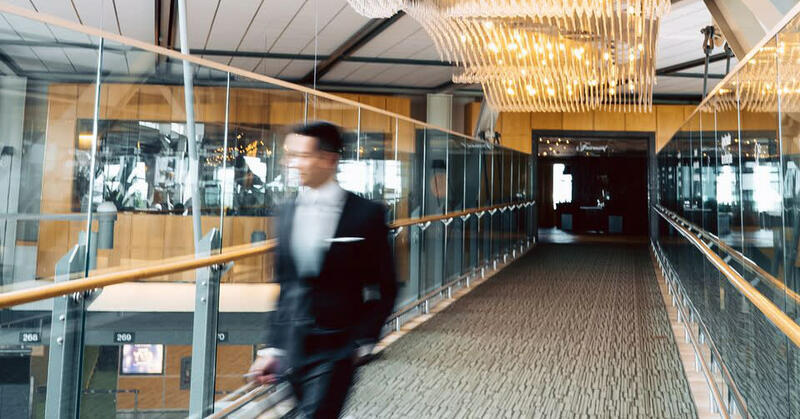 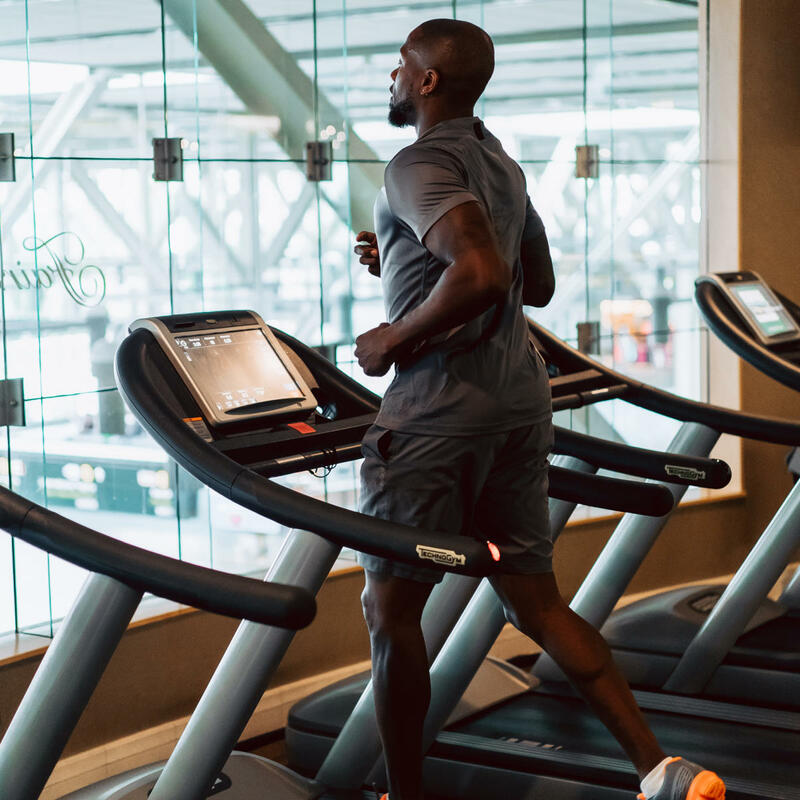 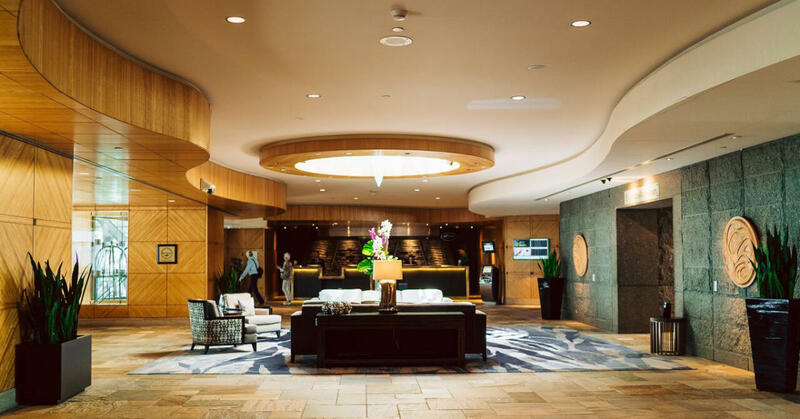 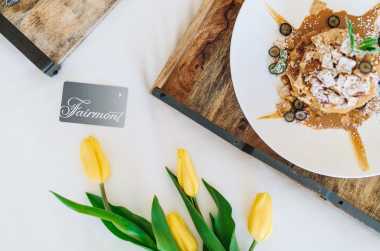 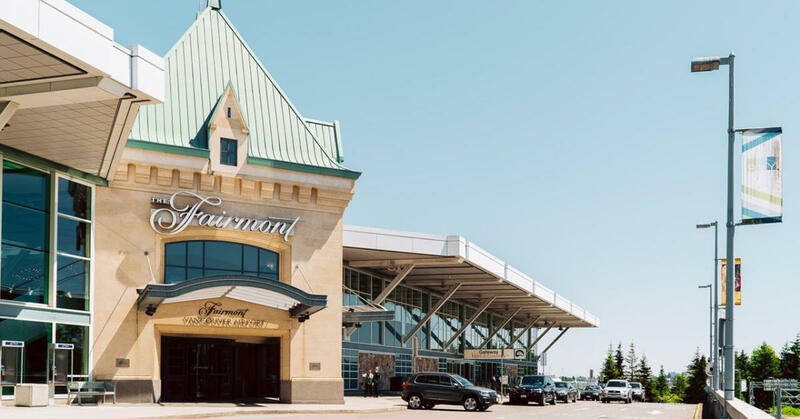 The hotel offers day use rooms, newly renovated Fairmont Gold club floor with private lounge, full-service health club, and wellness offerings - including jet lag recovery spa treatments and in-room bath menus - designed with the traveller in mind. 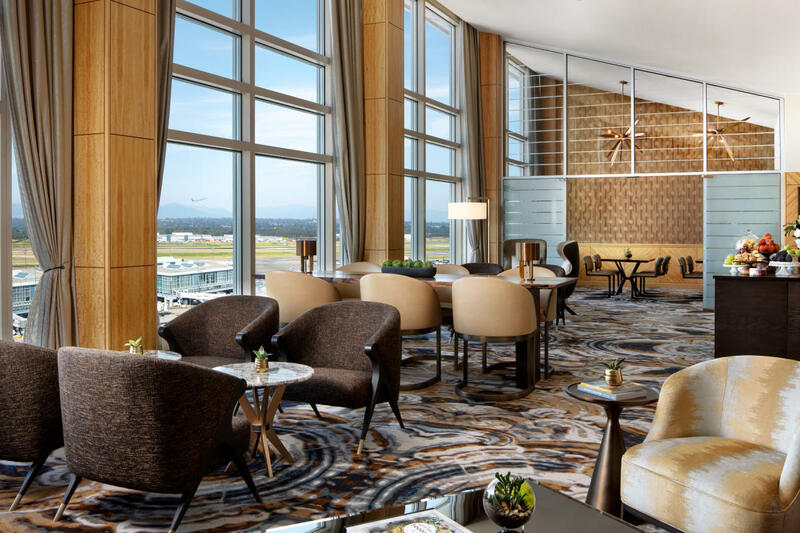 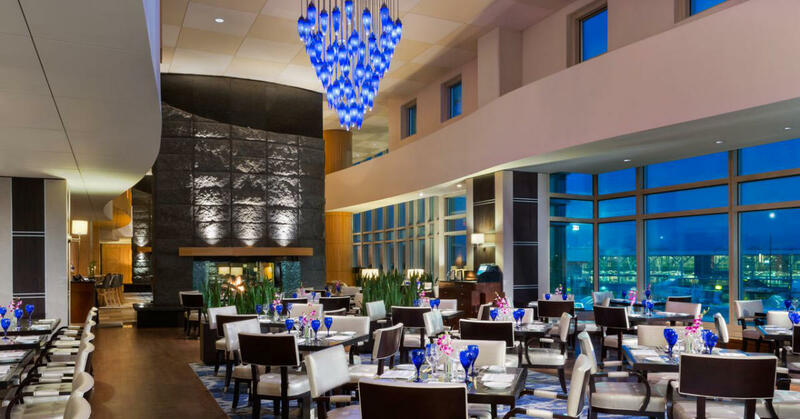 The award-winning restaurant and lounge, open daily, features local coastal cuisine and live nightly entertainment, set against the backdrop of panoramic mountain and runway views. 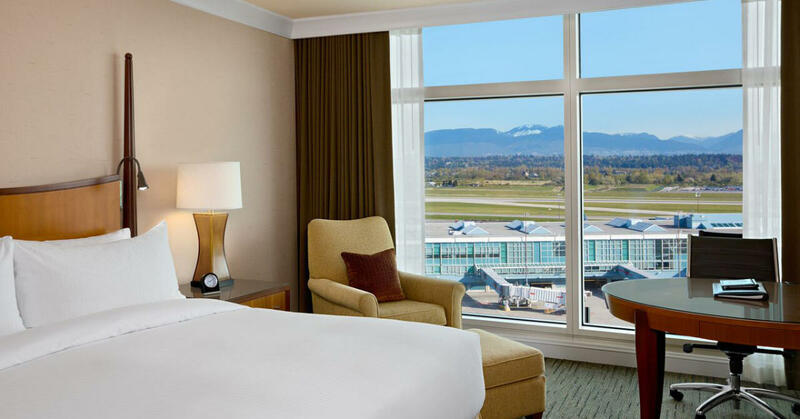 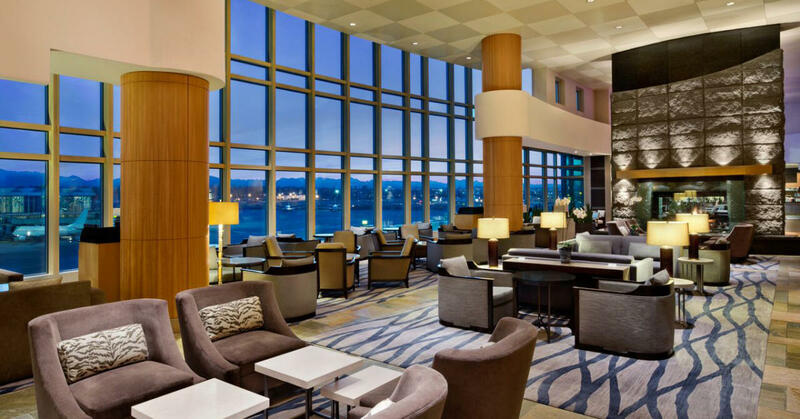 Experience the luxury of North America's #1 Airport Hotel (Skytrax Awards 2014-2018).